I started dropping to submarine/sidearm in the Spring of 1998 at the direction of the Dodgers Minor League staff. It wasn't my choice, it was what I was instructed to do... This was my second professional year, and my first spring training. I continued to throw from that arm angle for 3 full seasons with the Dodgers. The major advantage was that I could throw almost every day. 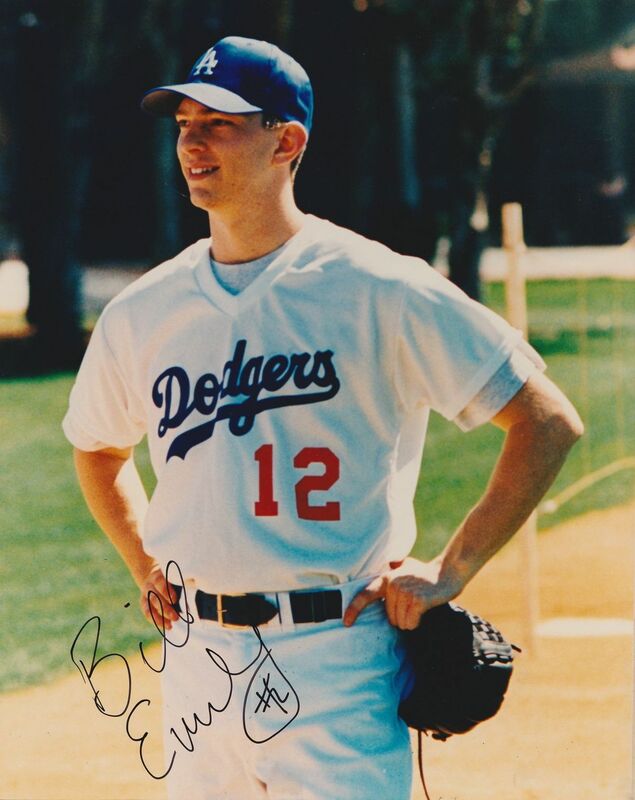 Although the Dodgers had an internal rule that relievers should not throw on 3 consecutive days, I could have easily done so without risk of injury (& did a couple times in 1999, with permission from our leadership). I 'd like to think I would have. Although my 'normal' (conventional delivery) pitching style was very different than the sidearm delivery, I hit a growth spurt 1998/1999 that added about 15# and a lot of strength to my frame, so I have often wondered what that maturity and strength would have done to add velocity to the 89-91mph fastball that I had been throwing from my conventional delivery in 1997. Although I did have some success as a sidearm pitcher, looking back, I wish I could have remained at a conventional delivery and had a chance to see what additional weapons could have been developed through coaching and physical growth. To think about why they are contemplating a change. There are definite positive things that can be gained by this type of transition, but such a radical change to a "gimmick' arm angle do come at a cost. The important mechanical points for me were to remain free/loose with my arm & wrist to fully utilize the spin generated by this angle (to get the maximum sink/run on the ball). It was also important to continue to apply the basics of tempo, balance, and control to be able to produce consistent results. I threw a 2 & a 4 seam fastball (the 2-seam was the typical, go-to pitch), a slider (mostly flat with a little sink) whose velocity could be varied, and a changeup that had a little bit of sink to it. The fastball was typically 82-83, but I could add a few mph by raising my arm angle slightly (more sidearm vs. the typical submarine arm slot). Right handed hitters got a steady diet of 2-seamers sinking down and in & sliders away. By varying the velocity on both pitches, it gave me some options. Also, I could mix in a changeup, but I usually went to the slider and took something off it to provide a significant change of speed. How did I pitch to lefties? The answer is "not that well"! Left handed hitters were always a tough out for me. 2-seamers away and changeups were my plan, but I struggled (as many sidearm/submarine pitchers do) to get outs from hitters on the other side of the plate... Sometime, I would use the 4-seam fastball to keep the ball in to them, but that was a dangerous gamble. I liked being able to compete & help my team every day. With the low amount of wear & tear on my arm, I could throw 1-2 innings almost daily. I also was able to get ready to go in the game incredibly fast, which was an asset to my team. Typically, 6-10 tosses in the bullpen (coupled with my warmups on the field) was enough.